Our city lost an incredible man today. 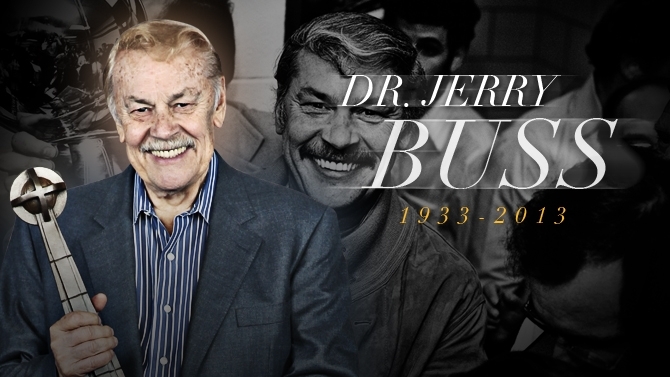 Dr. Jerry Buss, legendary owner of the Los Angeles Lakers, died this morning at age 80. In a city full of people trying to reach the top, Dr. Buss was the top. Flags are flying at half-mast and millions are mourning the loss of this local hero. Thank you for building our city an empire. You will be missed far and wide. PS – If you come across any other nice quotes, feel free to share them here.